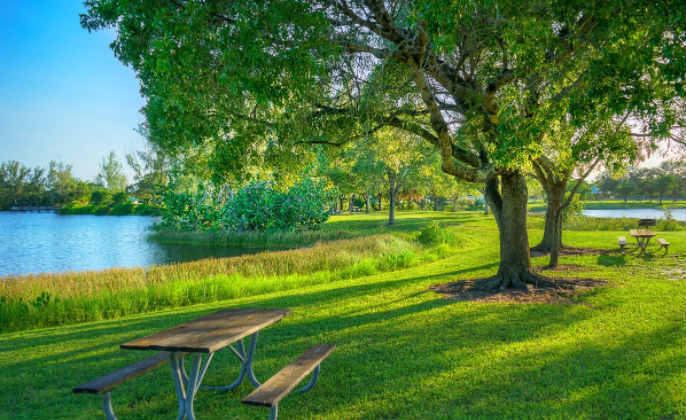 Originally farmland in the 1800s, the first ‘settlers’ of Pembroke Pines didn’t start building homes until the late 1950s. The City is named after early an early British farmer in the late 1800s who was part of British Parliament representing the County of Pembroke. In 1960, the City was officially incorporated and the State of Florida built the Florida Turnpike, which became the Eastern Border for Pembroke Pines. Sheridan Street to the North, Pembroke Road to the South and the Everglades to the West make up the rest of the boundaries. Pembroke Pines is the second biggest city in Broward County and one of the biggest in Florida. The city experienced a housing boom in the mid-1990s after Hurricane Andrew ravaged Southern Miami-Dade County and became one of the fastest growing cities in the nation at the time. Ironically, both Hurricane Karina and Hurricane Wilma directly hit Pembroke Pines in 2004 & 2005 but didn’t do anywhere near the destruction that Andrew did in Miami-Dade county. 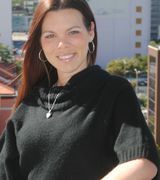 For parents looking at schools in Pembroke Pines, the city has one of the largest charter school programs in the state. After the housing boom, schools started to become incredibly over crowded. The city took it upon itself to start a charter school program and now operates the program by itself. 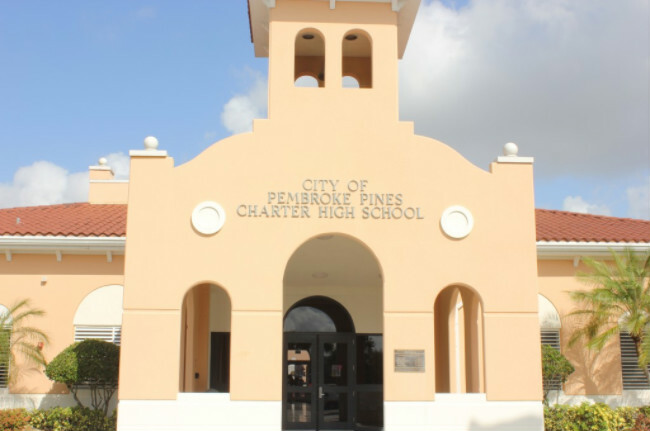 Some of the popular charter schools in the city are Pembroke Pines High Charter School, Franklin Academy Charter K-8, Pembroke Pines Middle School Charter and Somerset Academy Charter Elementary. Other notable public schools include Pines Lake Elementary, Pines Middle, and Charles Flanagan High School. If you are visiting the area, be sure to check out some of the great festivals & fairs the city puts on, including: Pines Day (the City’s birthday celebration), Annual Arts Festival, and July 4th Fireworks celebration. 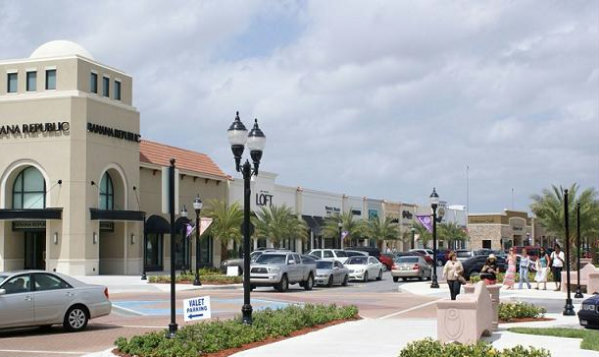 For those looking to do some shopping, Pembroke Pines has a great outdoor mall with lots of shops and restaurants, located just off Interstate 75. Not too far away is a Trader Joe’s market as well as the Pembroke Pines mall. In 2001, State-Farm insurance rated the intersection of Pines Blvd & Flamingo Rd as the most dangerous intersection in the country. The city invested a lot of money to re-do the intersection and now is much safer for pedestrians.